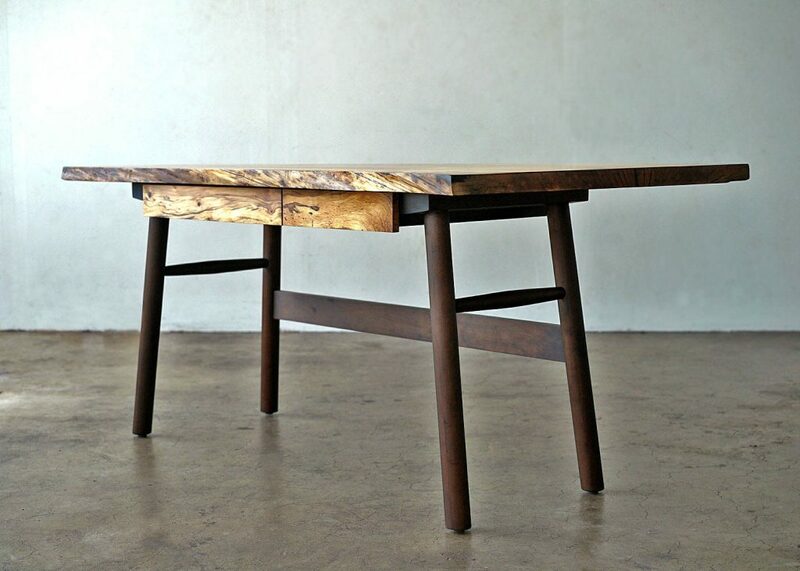 Nathaniel Hill is a Los Angeles based furniture maker with deep ties to New England and its many vernacular styles of furniture and architecture. He has spent the last 15 years building custom homes, timber framing, working in historic preservation, and building custom furniture. From growing up in an 18th century salt box home in Connecticut to owning a goat farm in Vermont, he has had the opportunity to work on and incorporate a variety of traditional as well as contemporary wood working styles and techniques. Making Los Angeles his home, Nathaniel is now focused on both his original furniture designs as well as custom commissions of furniture and select architectural millwork.